If you ever wanted to play retro Nintendo DS games on Phone, iPad or iPod Touch, you’d require a suitable emulator installed on your iDevice. Unfortunately, most Nintendo DS and other retro game emulators are not available on the App Store due to Apple’s policy restrictions. 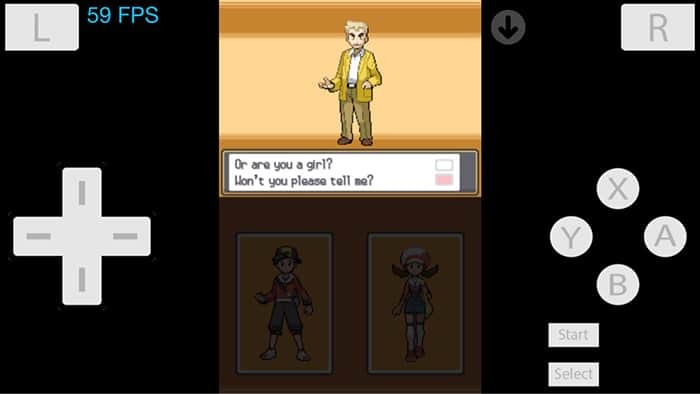 NDS4iOS is a Nintendo DS (NDS) emulator for iOS devices, which is a port of the multi-platform DeSmuME 0.9.10 for iOS. It was created by InfiniDev, a joint development group with many members, including popular GBA4iOS creator Riley Testut, Michael Zhang, and PPSSPP iOS build manager Karen Tsai. However, as of August 2014, the team has since disbanded and NDS4iOS is no longer being updated or worked on. NDS4iOS supports all versions of iPad, iPhone, iPod Touch running iOS 5 and above; except iPod touch 4, iPad 1, iPhone 3GS, or earlier devices. To install this app, you’d usually need to jaibreak your iOS device. However, in this article, we’ll demonstrate how to install NDS4iOS on iPhone, iPad or iPod Touch without jailbreaking the device. 2 Is NDS4iOS Emulator safe to install? In order to install NDS4iOS Emulator on a non-jailbroken iOS device, you need to subscribe to a service named BuildStore. BuildStore is a third party app store that enables you to install iOS apps from outside the App Store, without having to jailbreak your device. It uses a paid subscription-based model, and costs $9.99/year per device. On your registered iOS device, open Safari and navigate to the NDS4iOS Emulator app page. NDS4iOS Emulator will be installed on your registered iOS device. Note: You may also want to check out other Nintendo DS emulators on BuildStore, such as iNDS. Is NDS4iOS Emulator safe to install? Disclaimer: The article is only intended as a knowledge base for installing NDS4iOS Emulator on non jailbroken iOS devices. 7labs may not be held responsible for any misuse of the information provided in the article.